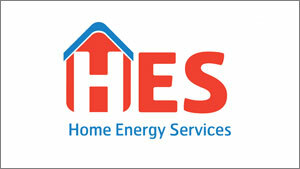 The loss-making division of energy giant EoN, Home Energy Services (HES) was facing closure in February 2013. Introduced by leading Midlands law firm Shakespeare Martineau, Rcapital Partners backed the management team in an MBO as the parent initiated a review which triggered 350 Nottingham-based jobs to be put at risk. Faced with £6m losses, out-of-date processes, rising energy prices and negative publicity, Chris McLai, Iqbal Sanghera and Rcapital initiated an intense period of restructuring and transformation. This two year turnaround was completed without a single redundancy, ultimately creating a stronger, profitable and more sustainable Midlands business. 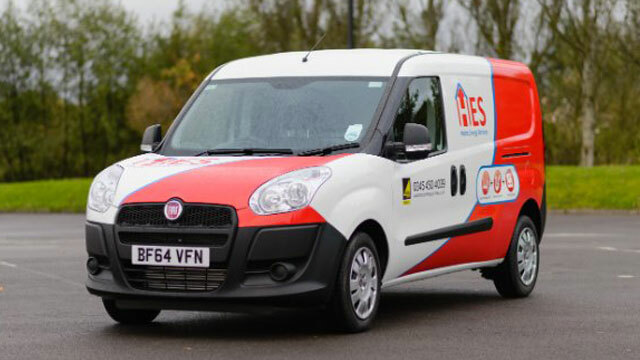 In October 2015, HES was acquired by household insurance and repairs group HomeServe and turns over £22m employing more than 330 staff.